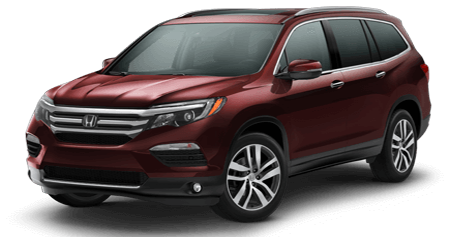 Find the best deals on new Hondas combined with incredible service at Yonkers Honda dealership in Yonkers, NY. Our dealership is proud to serve drivers in Westchester, the Bronx, Manhattan and New Rochelle, NY. 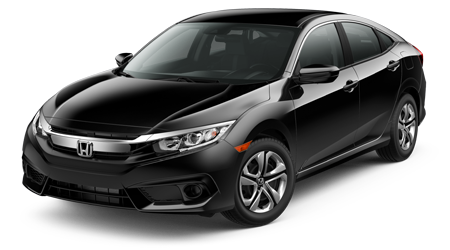 Secure an eye-catching, competitively priced ride you can count on when you shop our dealership's inventory of New Hondas today! 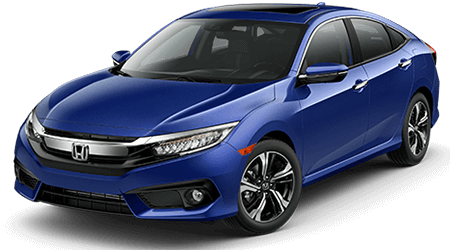 We also make it easy for you to get a new car or SUV with our exciting Honda lease specials available on select new vehicles. 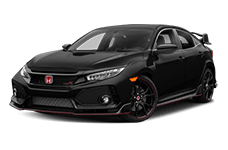 Just take a short drive from the Bronx or Westchester County to our dealer showroom and our experienced and friendly sales team will help you find the perfect new Honda for your budget and lifestyle. 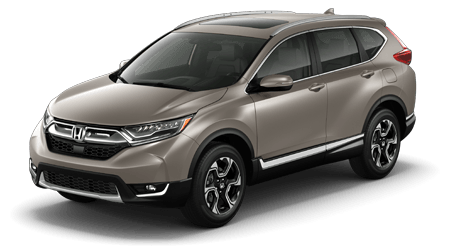 Yonkers Honda is eager to help all drivers in the New York City area stay on top of a maintenance plan for their Honda CR-V, so don't hesitate to schedule a service with our factory trained technicians now! Our dealership offers a range of practical service specials to put to use, and will only use genuine parts to complete all requests. 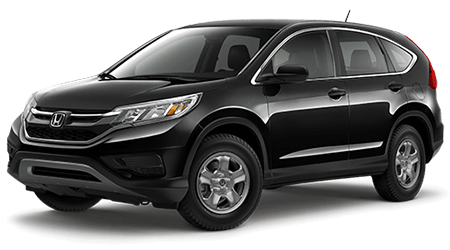 Contact our Honda service center today to learn more about the perks that come from taking advantage of our driver-friendly priced assistance. 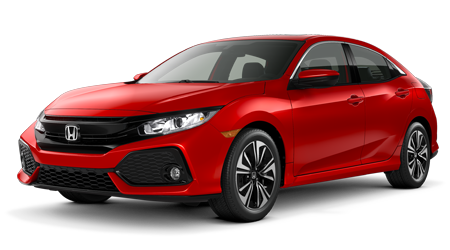 Here at Yonkers Honda, we offer a number of used cars for sale, including competitively priced Certified Pre-Owned Honda options, so feel free to shop our selections on-site in Yonkers, New York or right here on our website. 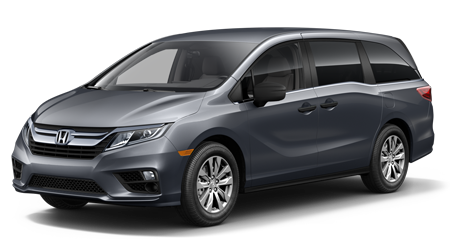 Our like-new quality used models must pass a thorough inspection before being allowed into our inventory so that we can attest to its structural integrity, reliability and overall safety. 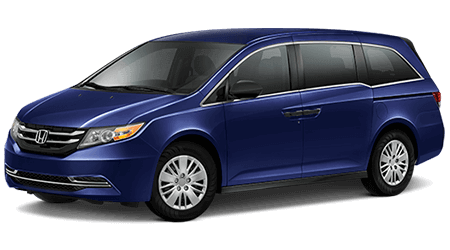 Thanks to our dealership's trade-in services, you can upgrade to a stylish used Honda Odyssey with ease! 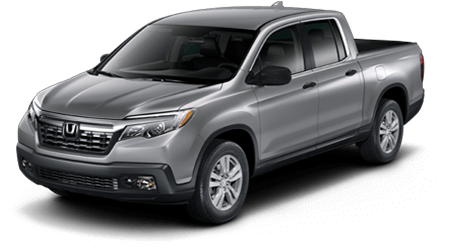 End your search for affordable genuine Honda parts and accessories, visit Yonkers Honda to enjoy a customized shopping plan today! 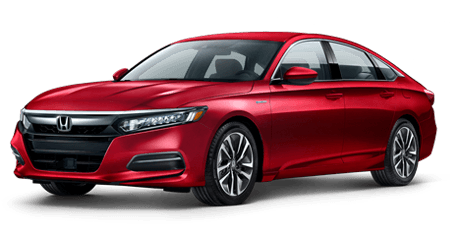 Our Yonkers, New York team members are familiar with all the models in the Honda family and will help you find the products you need to complete an at-home maintenance or repair safely. Genuine products and quality accessories come with a number of benefits, with many items featuring a factory-backed warranty, so don't hesitate to shop our parts department now! 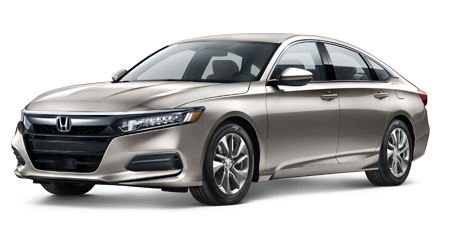 Our new and used Honda dealership in New York City is dedicated to the auto needs of all drivers in the community, and as such, we offer an array of financing opportunities to take advantage of. 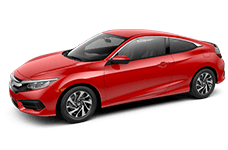 Whether you're in a sub-prime credit situation, are looking to establish credit, or enjoy a healthy rating, the Yonkers Honda finance department has competitive loan options for you. Express your interest in our professional assistance by sending our team a credit application via our secure website now! 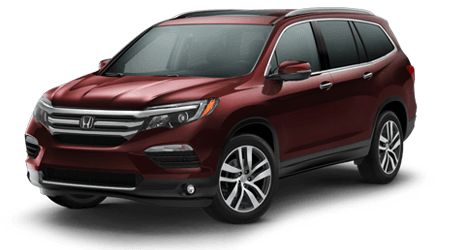 If you're not in the Yonkers, New York or surrounding areas but would still like to take advantage of all that our new and used dealership has to offer, don't hesitate to shop our resources online now! Drivers can value their trade in, schedule a test drive and explore the protection packages that are available, all from the comfort of their Westchester, NY home. 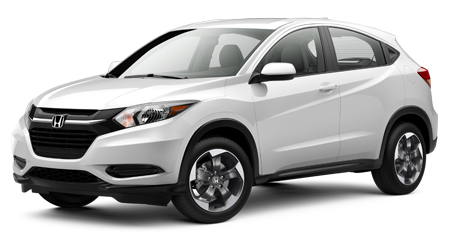 Should any auto questions arise during your online exploration, use our interactive website to contact Yonkers Honda! 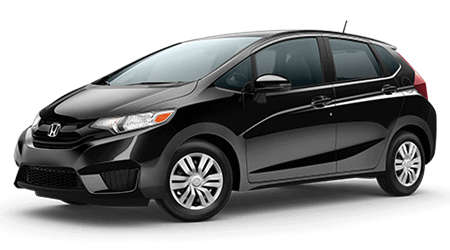 Yonkers Honda has been serving New York drivers since 1927, and we look forward to continuing our high level of service for many more years to come. 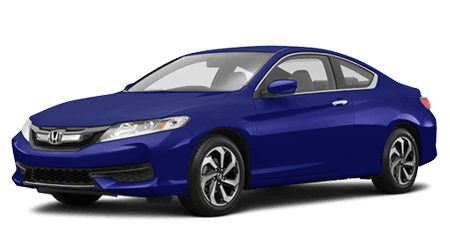 The name Yonkers Honda is synonymous with both trust and value, and we invite you over to our conveniently located dealership to experience the positive impact our team can have on you. 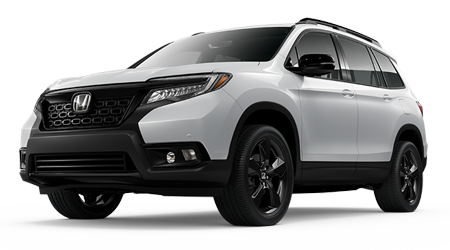 Our dealership offers both new and used Hondas as well as an array of other automotive services, so no matter what it is you're looking for, Yonkers Honda can help! 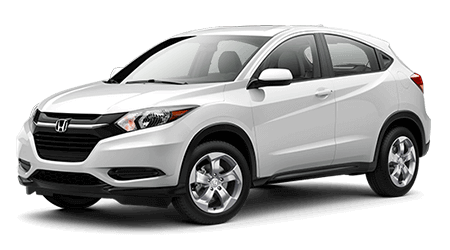 Yonkers Honda dealership is located at 2000 Central Park Ave, Yonkers, NY 10710, just a short ride from Bronx, NY or downtown New York City. Ever since opening our doors those many years ago, we've looked for ways to bring together quality products, effective customer service, affordable prices, comprehensive auto services and a stress-free car buying environment. Our dealership was built on the foundation of hard work and integrity, and we will continue to serve the community we are a part of, just as we have always done. 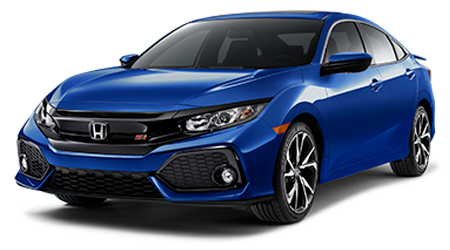 Our dedicated sales team is up-to-date on every aspect of new Honda vehicles, and we can offer some helpful suggestions if you're not sure where to start your search for a new or used Honda. 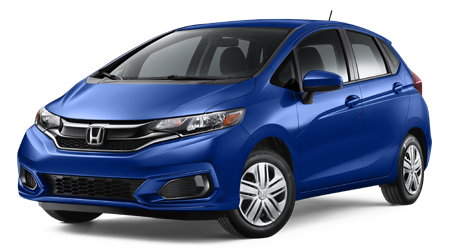 No matter which new or used Honda vehicle you end up with, you can rest assured you're securing a quality vehicle from a reliable brand known for its safety and style! 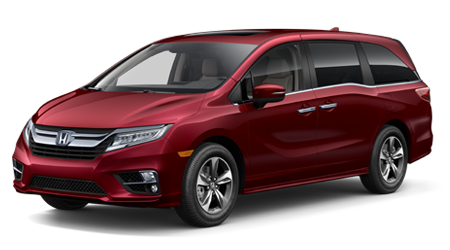 Use our website to conveniently browse our new and used vehicle inventory from the comfort of home! 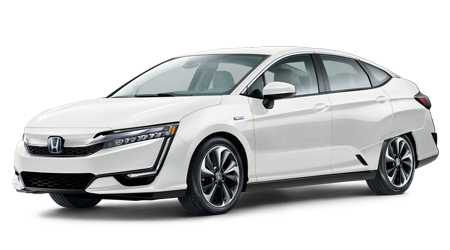 Once you've found a few vehicles that complement your behind-the-wheel lifestyle, contact us to schedule a test drive! 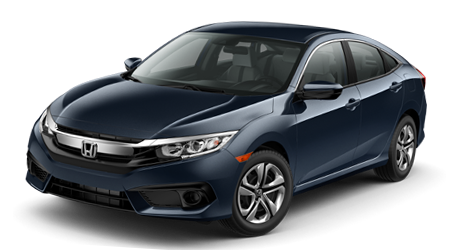 Our Honda dealership not only offers drivers a selection of brand new models to choose from, but we also have a large selection of used cars and certified preowned vehicles for sale. 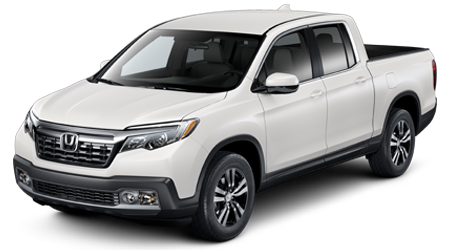 Before being entered into the Yonkers Honda used inventory, each vehicle we acquire undergoes a thorough inspection process. 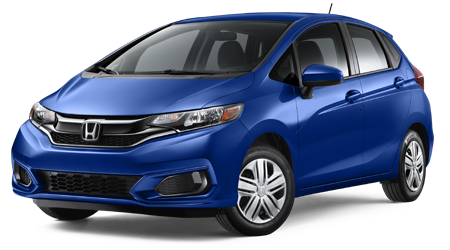 Value your vehicle today to see if upgrading to one of our used cars or certified pre-owned vehicles is an option for you! 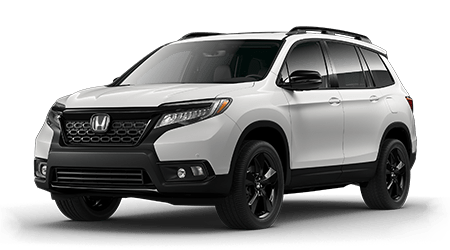 Our dealership would not be what it is today without the support of our loyal customers, and we thank you for allowing Yonkers Honda to handle all of your automotive needs. Check back on often so that you can stay on top of our current offers and don't forget to check out our service and parts specials before booking your appointment! 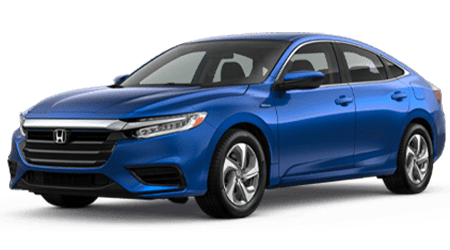 When you're ready to take advantage of a special offer on a new or used Honda vehicle, drop by our finance department to get some help with your car loan options! From no credit to sub-prime ratings to a perfect score, we can assist! Once you've selected a new or used vehicle, allow our professionals to care for your ride today, use our online form to schedule your service now! 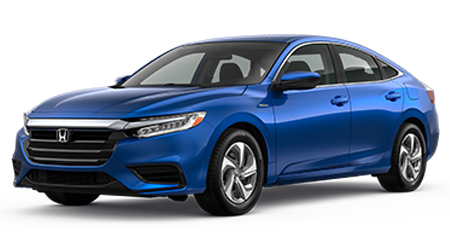 We invite you to see all the reasons why the Better Business Bureau has awarded Yonkers Honda with an A+ rating*, head over to explore our inventory in person or use our research pages to gain some valuable insight as to the new Honda lineup. 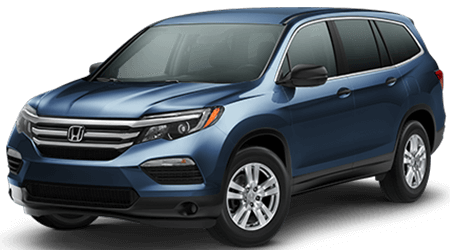 From bad credit financing to purchases and services, Yonkers Honda in is here for you in the greater New York City area!